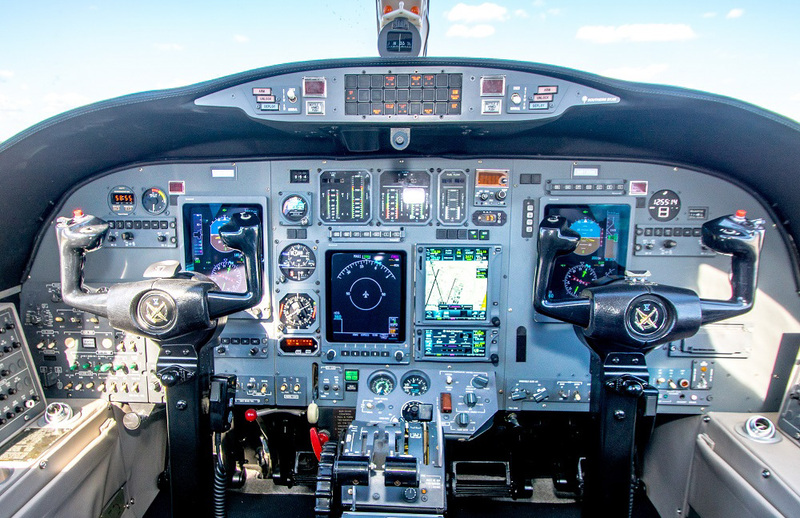 All indications are that the FAA will not alter or rescind the December 31, 2019 deadline for ADS-B equipage. Over 25,000 aircraft that fly in controlled airspace are yet to be equipped according to a February report by GAMA (General Aviation Manufactures Association). About half of piston aircraft requiring ADS-B are equipped leaving little time given limited equipment and Avionics Shops capacity. As incentive to equip the FAA restarted their rebate program in October 2018. The program is for fixed wing, single piston engine aircraft. To qualify a commitment to purchase eligible equipment must be made and an installation date confirmed with an authorized installer. Then a rebate reservation must be submitted by the Aircraft Owner for an Eligible Aircraft. The Rebate Reservation web site application will only accept scheduled installation dates within 90 calendar days from the reservation date. Additionally, the aircraft must be flown for a for a minimum of 30 minutes, with at least 10 minutes of maneuvering flight. Within 60 days of the installation date, the Aircraft Owner uses their reservation code they received when registering for the program at the ADS-B Rebate website to claim their rebate. Exact details of the $500 rebate program can be found at the FAA’s web site – https://www.faa.gov/nextgen/equipadsb/rebate/ and the program ends October 11, 2019 or when the money runs out! Silverhawk Aviation has installation slots available for these aircraft. Call 402.475.8600 to schedule an appointment.